Grades 7-12 offer students opportunities for learning with a variety of courses including applied, vocational, and college courses. Our College in the High School program is offered through our partnership with Alexandria Technical and Community College. In addition, we partner with local businesses to offer a variety of work-based learning opportunities through our On-The Job program. We take pride in providing students with a rich variety of extracurricular activities to help them learn and grow. Over 75 percent of our students are involved in a wide variety of academic, fine arts, and athletic activities. MAHS is a great place for your child's education. We offer small-town values and build relationships with our students while offering big-town academic and extra-curricular opportunities. 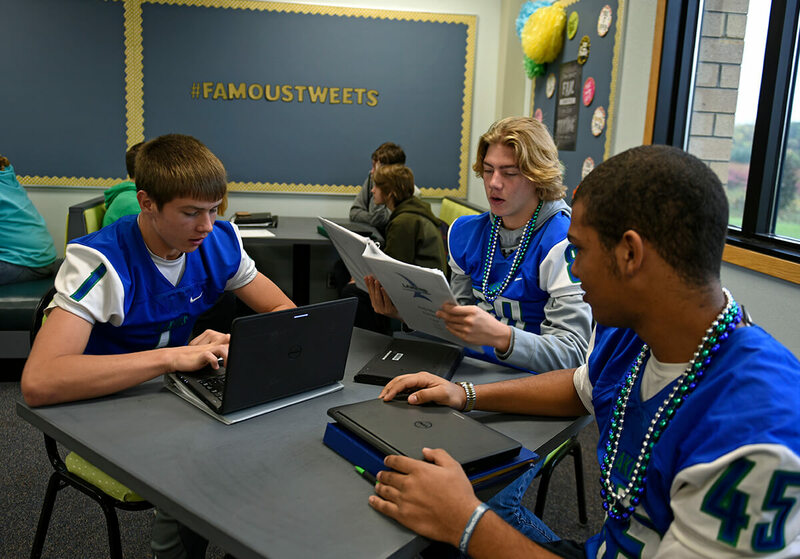 Minnewaska Area High School offers a positive, high-quality, well-rounded education for all students. Our building and district leadership work closely together with our teachers to enhance the instructional and assessment strategies to achieve student academic excellence. Our course offerings and instructional strategies help students grow to become college or career ready by the end of their high school career. We identify business and community partnerships within every course and offer applied tech courses to give students a real taste for a career path they may wish to consider. In addition, our teachers identify their most essential learning outcomes for each course offered to ensure a guaranteed and viable curriculum. MAHS offers nineteen college course offerings; Project Lead The Way and STEM courses; technology from repair to application; supportive special education and ESL programs as well as vocational programming including agriculture, manufacturing, building and trades, family and consumer science (FACS), and business. Our music opportunities allow for students to grow in both the instrumental and choral programs with extensions through Jazz, Pep, and concert-level programming. Finally, our advisory program allows for every student to be connected with a single adult in the building throughout their six years. 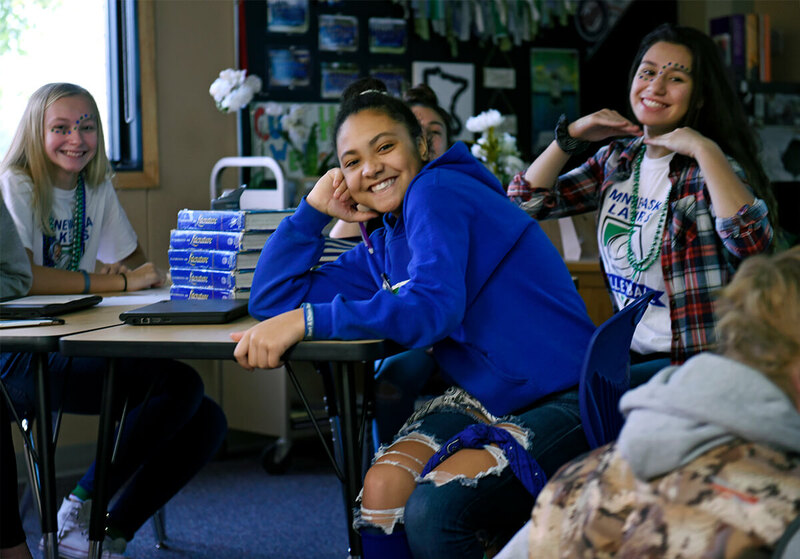 Our Laker Pride Advisory provides additional opportunities for our students by building lasting relationships, exploring college and career readiness, offering ease and consistency in scheduling, and promoting student engagement and school pride. Our partnership with the University of Minnesota's Ramp Up To Readiness Program allows us to address five essential areas of readiness: academic, admissions, career, financial, and social and emotional readiness. Parents have to be invited to see a child's Google Classroom or Schoology course site by the teacher, please reach out to your child's teachers to see how you can be connected to your student's course materials.